This special boutique was lovingly named Janie’s after Dana’s mother, the owner, passed away , yet Janie adoringly lives on through the fashion of Janie’s boutique. Janie was a woman in an elegant class of her own, a fashionista, always dressed to the nines, known for her bold jewelry choices and perfectly put-together outfits, precisely why each item in Janie’s is handpicked and inspired by, what Dana believes, her mother would have happily chosen, too. In a recent trip to California, Dana discovered more than she anticipated as she traveled to LA to prepare for Janie’s launch. Coming face to face with each exclusive item, soon-to-be featured in her boutique, proved inspiring and eye-opening. More profoundly, Dana quickly realized the specialness of her boutique’s mission as she felt joy and fulfillment handpicking pieces for every woman to feel beautiful wearing. Furthermore, she built Janie’s with no prior business experience and only a love for clothes. 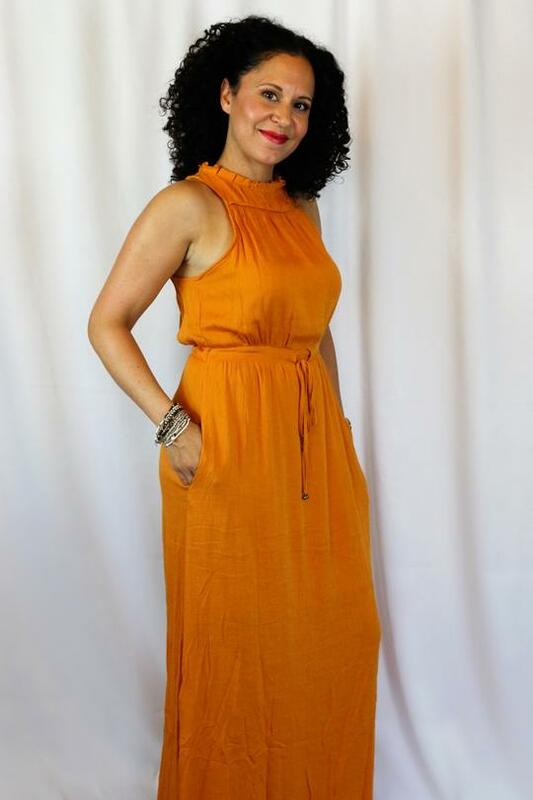 Her passion for fashion and recently birthed desire to inspire other budding businesswoman has her focused and excited to provide beautiful, unique pieces to her customers and inspire others to explore new and existing interests. Airy linens, comfortable rompers, chic jumpsuits, simple tanks, flowing maxi dresses and the occasional statement piece perfectly align with Janie’s mission to share fashionable, beautiful, functional pieces for casual and dressy environments alike. From beach parties to backyard affairs, Jane’s handpicked selections are ideal for any occasion.